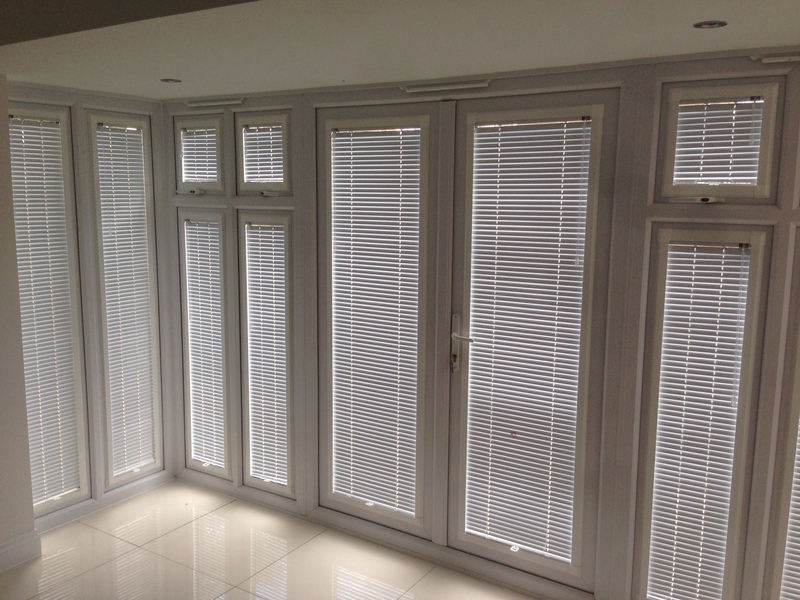 At Blinds & Window Films.co.uk we have looked at all of the "screw-less" blind systems available and have decided that for value, effect, quality and practicality, this is the model to go for. 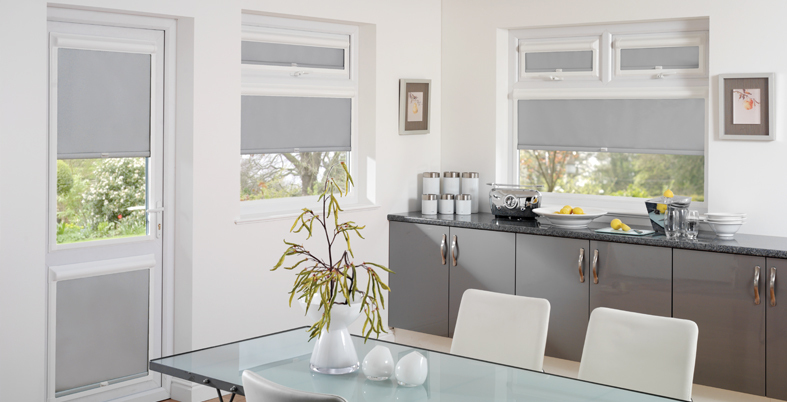 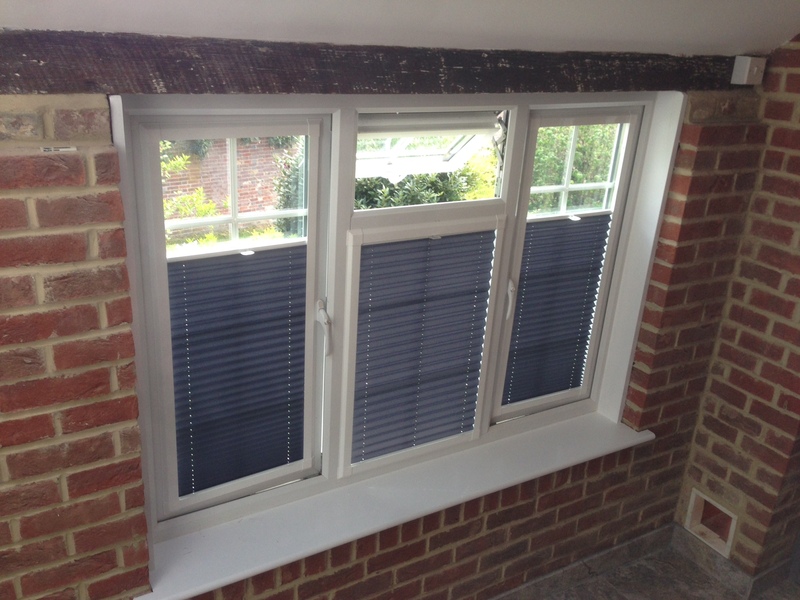 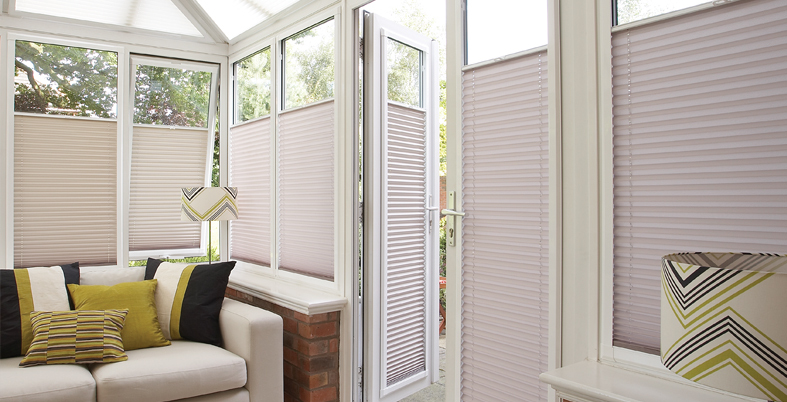 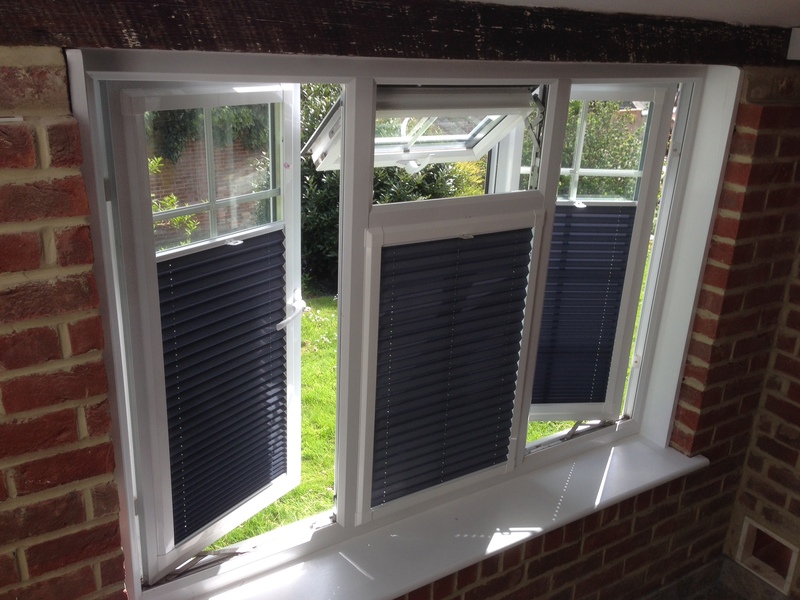 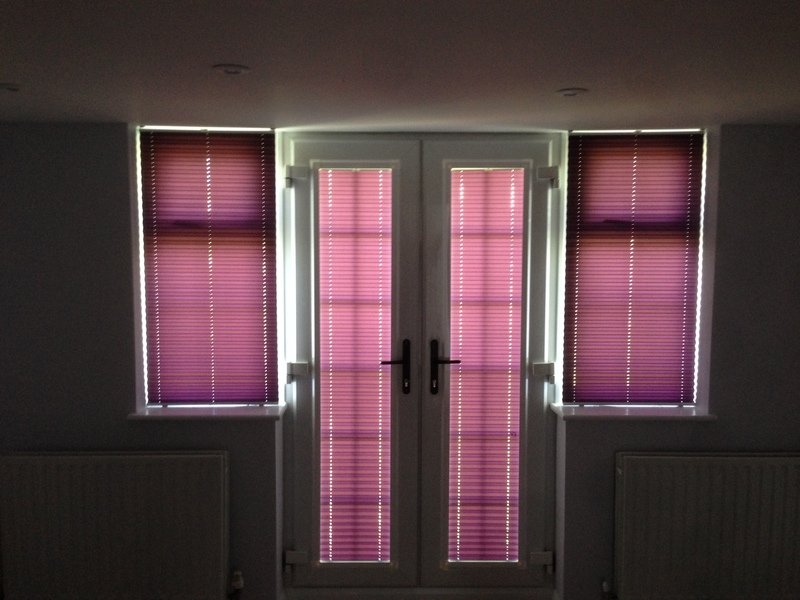 Available with a Roller, Venetian, Pleated or Wood Slat blind attached this system utilises an aluminium frame which surrounds and encloses the ends of the blinds and using the clever friction brackets this system mounts onto each window without the need for screws! 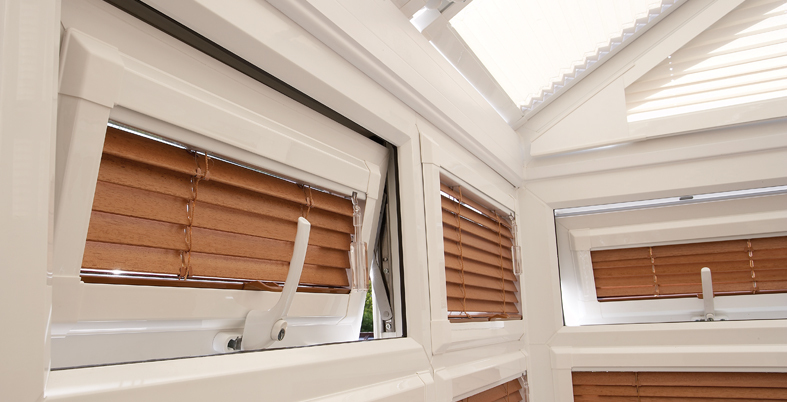 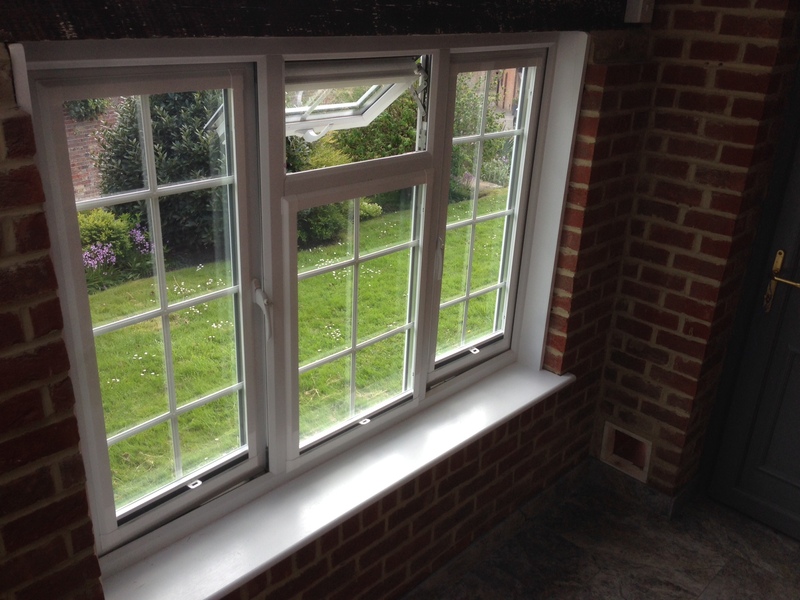 This "screw-less" system allows blinds to be attached to tilt and turn windows or pvc patio doors and conservatory frames without the possibility of invalidating your window warranty. 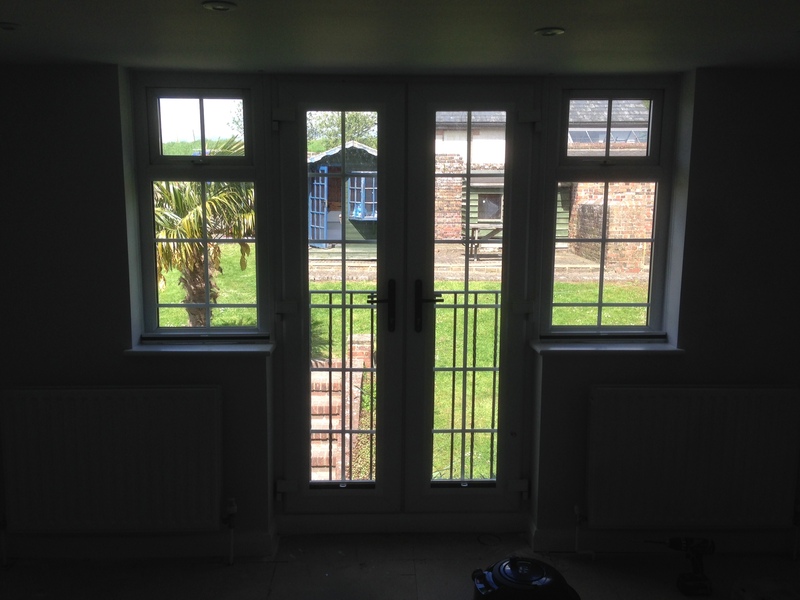 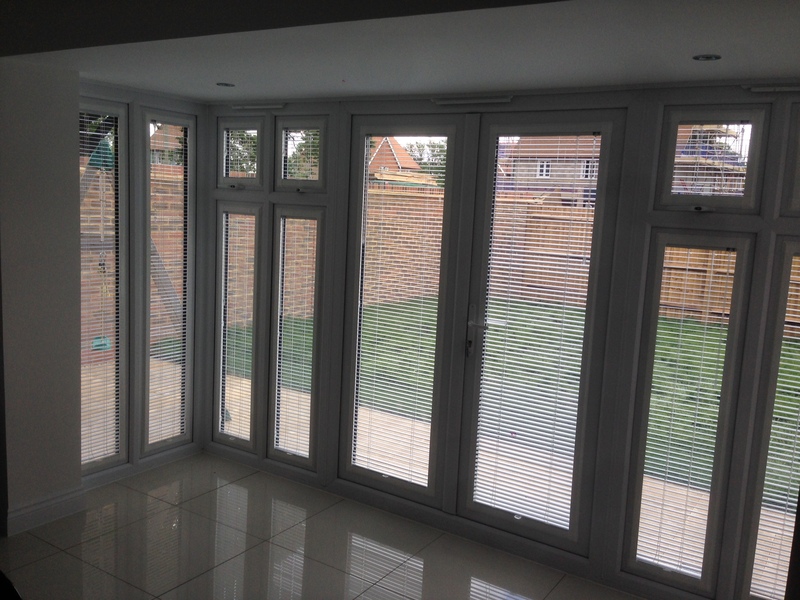 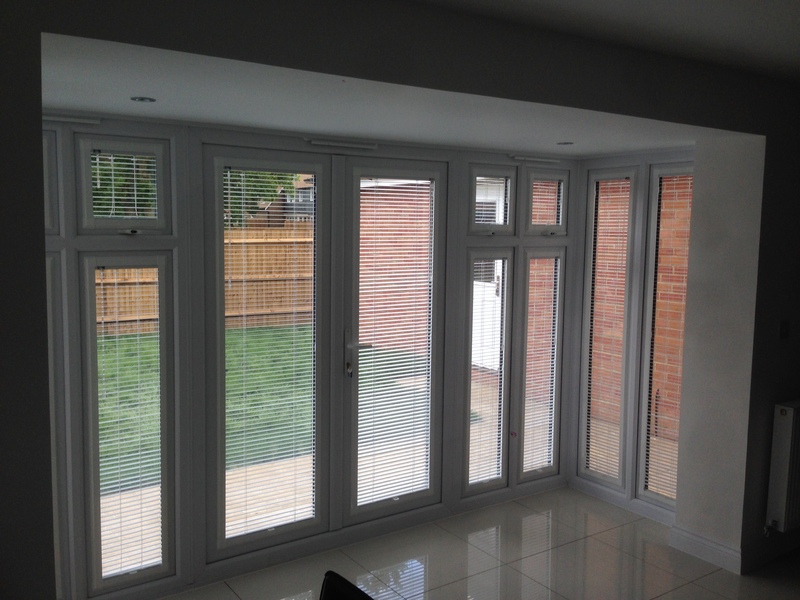 The fully enclosed frame makes this the perfect choice for blinds on swinging doors as the blind is held in place AND protected from damage from passers by. 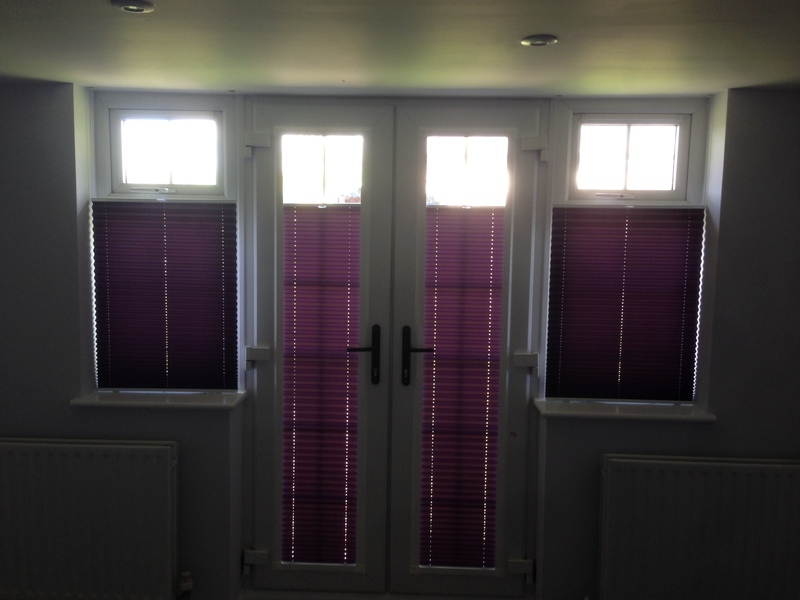 Copyright ©2019 Blinds and window films All Rights Reserved.